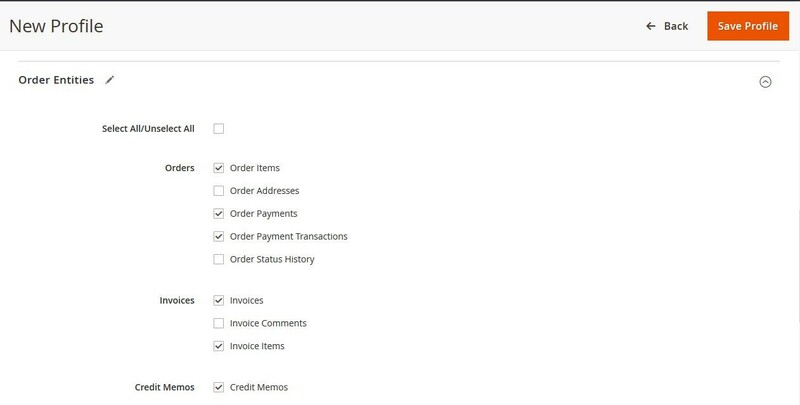 Using Magento 2 Order Export & Import extension, you can export and import order-related data, for example: orders, invoices, shipments, credit memos, and custom checkout fields etc from Magento 1.x or other platform to your new Magento 2 store easily and quickly. Exported files are stored automatically either in local server to download later, or uploaded via FTP, or sent via email according to preset configuration. In all cases, you can customize the fields which are to be exported. 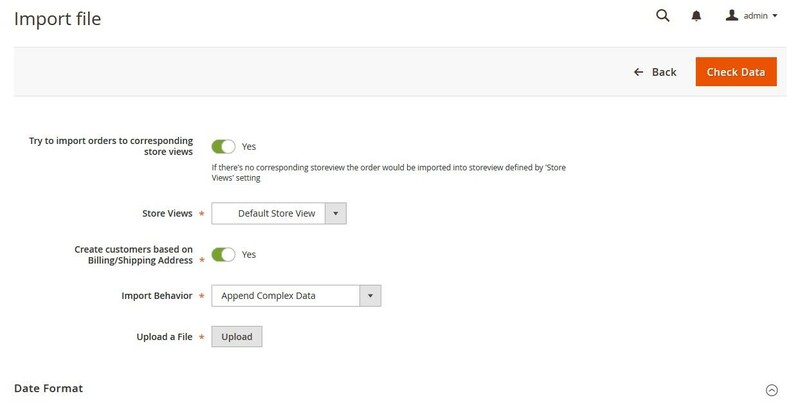 Delete the existing orders before importing orders from CSV or XML files. Before starting the Import process, it checks the existing sales orders, invoices, customers and related data and display the comparative results. So, you can review and fix if there is any problem in your files before starting the final importing. It can import export from / to various file type i.e. xml, csv or multiline csv. It also support transfer order to third party software like ERP, accounting software or any other Magento installation.